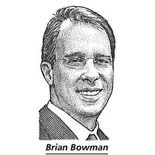 Brian Bowman is a consumer Internet executive. His experience spans start-up and large companies. 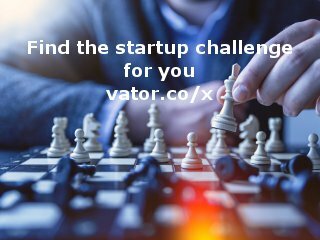 He is the Founder/CEO of theComplete.me, the most natural dating experience offered on the Internet, easily share your content on social networks. Brian Bowman is a consumer Internet executive with expertise in general management, acquisition marketing, product strategy and social media. His experience spans start-up and large company environments with a track record of navigating online businesses to profitability while producing award-winning products. He is the Founder/CEO of theComplete.me, the most natural dating experience offered on the Internet that allows you to easily share the conversations, photos, interests and friends you already have on social networks. His key executive roles: Founder/CEO theComplete.me, VP Community Yahoo.com, VP Product Match.com, CMO Reply.com, VP of Product & Marketing InfoSpace.com and VP/GM ABC.com. He graduated from Purdue University, sits on advisory boards for Marin Software, oneGoodLove.com, Market Riders, Circle Builder and Affinity Circles and resides in the San Francisco Bay Area with his wife and two daughters. Brian is now connected to DoubleRock LLC. Brian was mentioned in a VatorNews article "Vator Splash start-up winner: Flowdock"